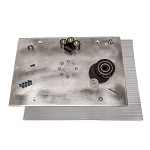 This replacement part is for 20" machines with serial numbers beginning with 32U##### only! 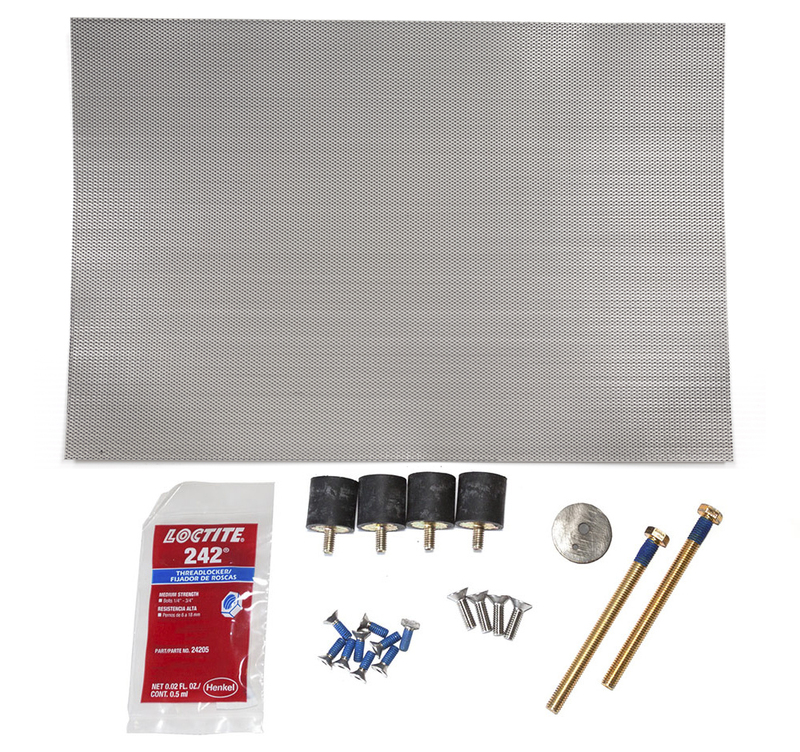 This kit includes everything needed to adapt your machine with removable weights to the 5" threaded rods. Use this kit when you need to stack more weight on your machine. Easy installment for machines made after 2-10-2011. For 20" machines only.